I’m fascinated by makerspaces, design thinking and developing a tinkering mindset. I have my own studio and I explore various aspects of making with a recent interest in wearable technology and paper circuits. 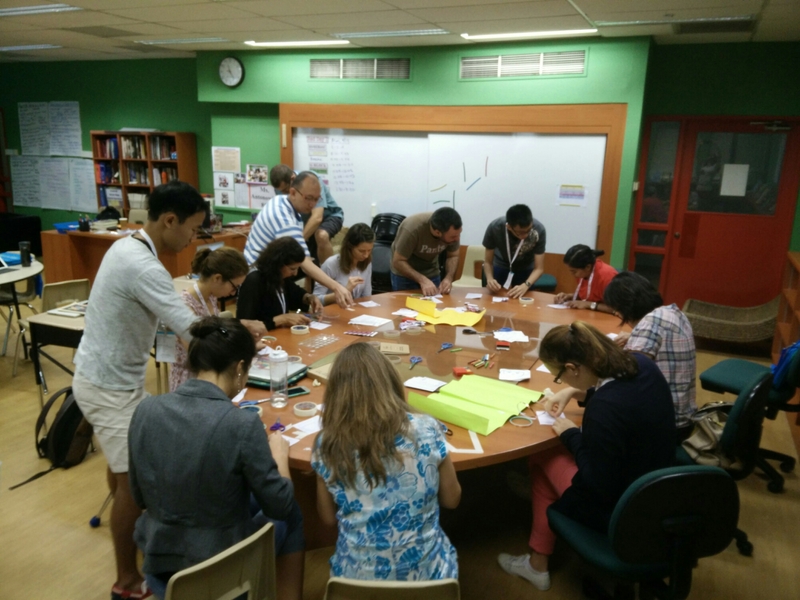 I have led several workshops on paper circuitry with the support of the wonderful Jie Qi from Chibitronics.